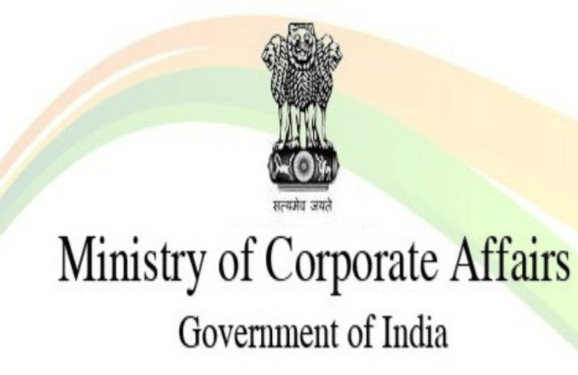 The Corporate Affairs Ministry (MCA) has again extended the due date for XBRL filing by Ind AS compliant companies. 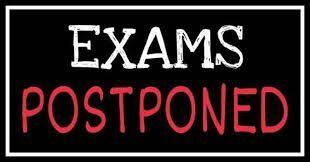 The due date has been extended to May 31st (without additional fee) from the earlier specified date of April 3o this year in respect of financial statements for the financial year 2016-17. In continuation of this Ministry’s General Circular No. 13/2017 dated 26.10.2017, General circular no. 1/2018 dated 28.03.2018 and upon consideration of requests received from various stakeholders for extending the last date of filing of AOC-4 XBRL E-Forms using Ind AS under the Companies Act, 2013, it has been decided to extend the last date for filing of AOC-4 XBRL for all eligible companies required to prepare or voluntarily prepare their financial statements in accordance with Companies (Indian Accounting Standards) Rules, 2015 for the financial year 2016-17, without additional fee till 31st May, 2018. XBRL (eXtensible Business Reporting Language) is a digital language that has been developed to provide a common electronic format for business and financial reporting. Click here to download MCA Circular. First off I would like to say great blog! I had a quick question that I’d like to ask if you don’t mind. I was interested to know how you center yourself and clear your mind prior to writing. I have had a difficult time clearing my mind in getting my thoughts out there. I do enjoy writing but it just seems like the first 10 to 15 minutes are generally wasted simply just trying to figure out how to begin. Any suggestions or tips? Thank you! Can I just say what a aid to search out someone who really knows what theyre speaking about on the internet. You definitely know easy methods to convey a difficulty to mild and make it important. More people must learn this and understand this side of the story. I cant consider youre not more widespread since you definitely have the gift. I have read several excellent stuff here. Certainly price bookmarking for revisiting. I surprise how much attempt you place to create this sort of excellent informative site. really informative. I’m going to watch out for brussels. I’ll appreciate in the event you proceed this in future.